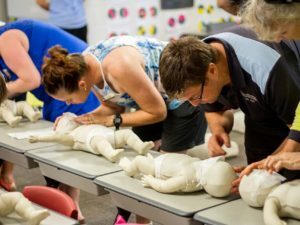 This course is specific to AIECS Students and QCCS Childcare Educators Only and is nationally recognised for both asthma and anaphylaxis as laid down by the Childcare Regulations. This course is for childcare educators only. 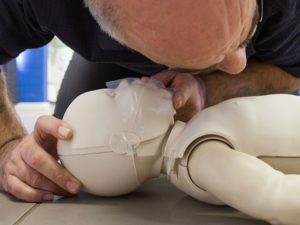 This is a two hour face-to-face practical hands on course, that needs to be renewed annually.